The former Nagayama residence is located in the east-ward of Sapporo Factory. 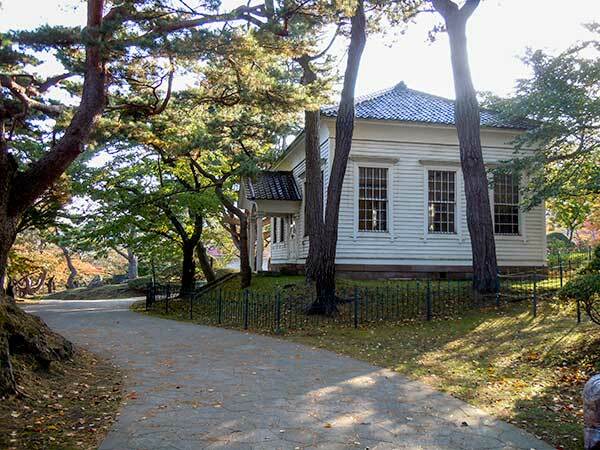 The house was built by Takeshiro Nagayama who was a lieutenant general and a govener of Hokkaido Kaitakushi, Colonization Comission. The one-story building is in the semi-Western style. 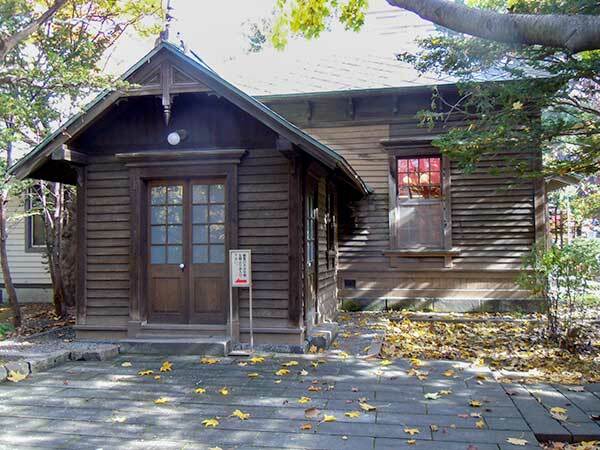 Built as a private residence for General Nagayama around 1880. In those days, Western technology was very actively being introduced to Hokkaido in order to develop the island. 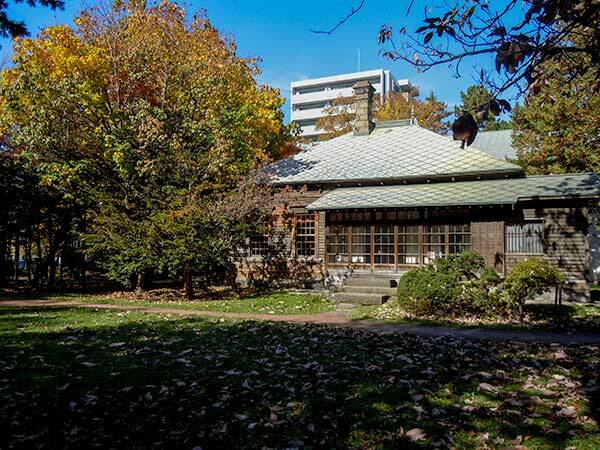 The residence was also built as part of an experiment to incorporate Western architectural style into Japanese building construction. 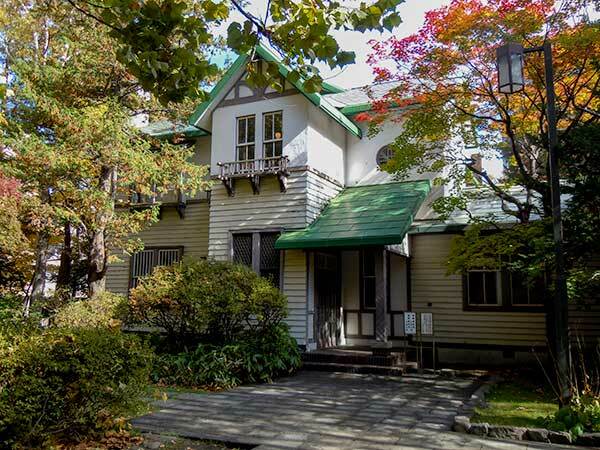 This residence is therefore designated a tangible cultural property of Hokkaido. The north building connecting to south one was built after Nagayama living, which was completed by Mitsubishi company. The company got the residence and its land in 1911 and reformed its north-side building as two-story building for their dormitory. 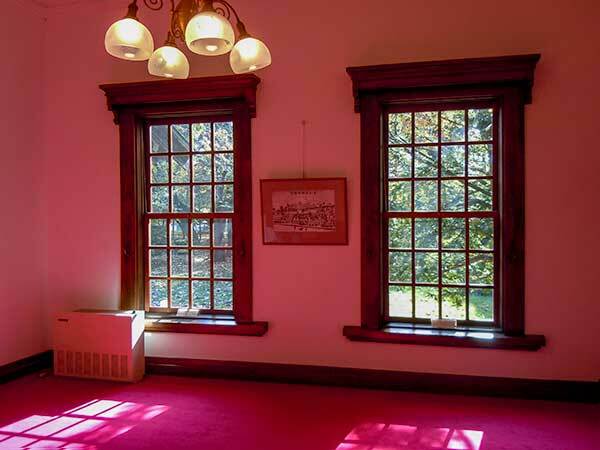 The part of the former residence was used as a room for honored guests. After that, the building were conserved with great care recently. 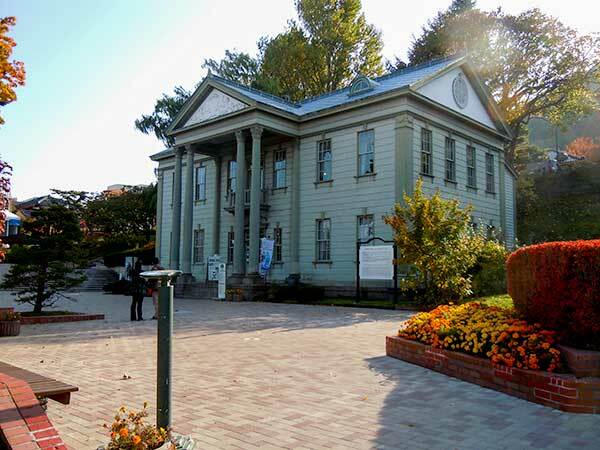 The company donated the building and land to Sapporo city in 1985 and Sapporo city has been reformed this area as Nagayama Memorial Park from 1989. 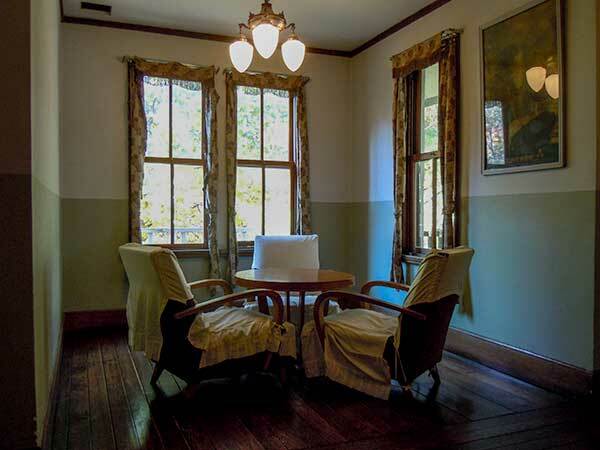 It is interest that the Western-style room and the Japanese-style room are side by side. 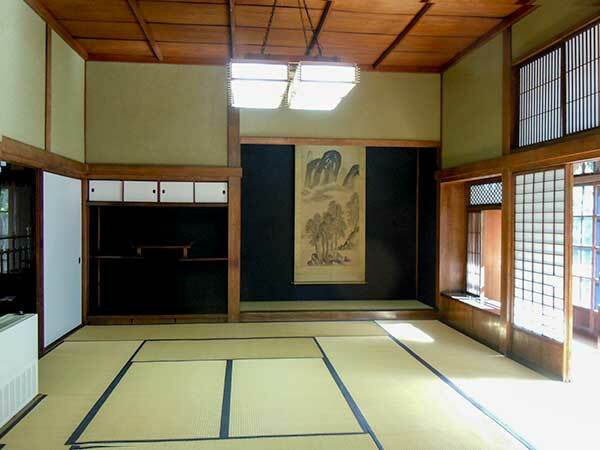 More, the floor of the Japanese-style room is higher than the Western one. It is said that the master, Takeshiro Nagayama sit on the Japanese room and his followers sit on chairs on the Western room. Then the followers look down their master, Nagayama, this is not right situation between Nagayama and their followers. So that the floor was made higher than the Western one. This is very interesting. After Govener of Kaitakushi, Colonization comission, he became a member of the House of Peers. When he was 67 years old, he was break down by cancer. He said on the bed, “I usually said to Tonden-hei, agricultural soldiers — You should die in the land of Hokkaido and I die, too. — So that I never die here. I’ll come back to Sapporo. ” But he could not. He was buried in Toyohira cemetry in accordance with his will. Now, Toyohira cemetry was moved to Satozuka cemetry where he is sleeping forever. 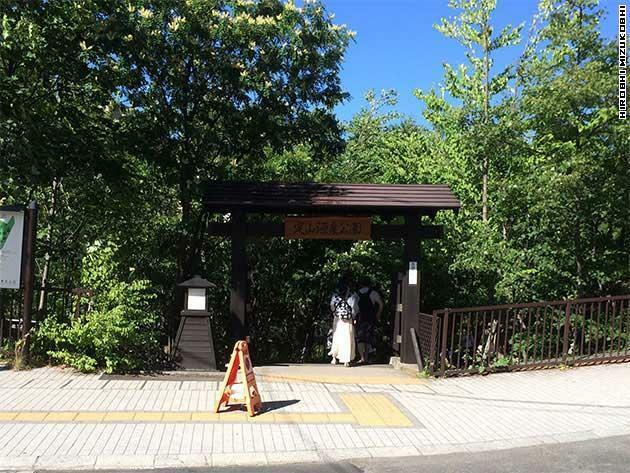 Take a Tozai Line to Bus Center Mae(バスセンター前) and 8 min walk.